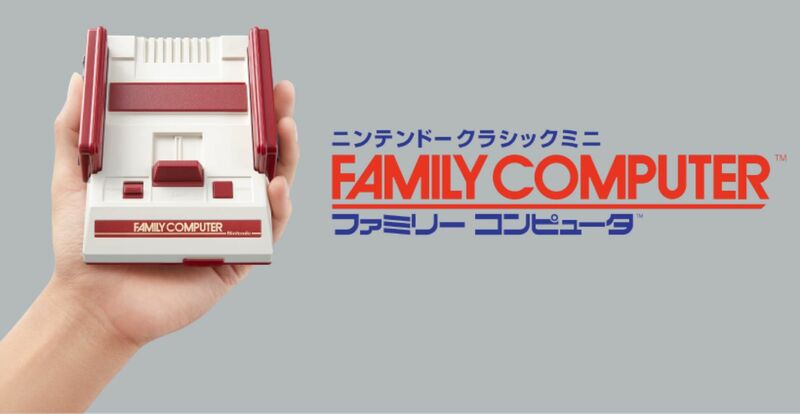 The Famicom Mini is exploding in Japan, topping the hardware charts at 261,381 units sold in its first week in Japan. That's nearly triple the amount of second place, PlayStation 4. PS4 Pro, released this past week, is included in the PS4's 92,344 number. The PS4 Pro itself moved 65,194 units. For comparison, the PlayStation 4 sold 309,154 consoles in it's first week in Japan. I can understand the relatively low price and nostalgia getting a lot of people, but I guess I'm the oddball who doesn't want to spend $50 on an old console and old games that I could get cheaper or even free by other means. As for games, Skyrim: Remastered opened up at number 4 on the charts, moving 27,330 copies, just behind PriPara Mezameyo! Megami no Dress Design at the 3 spot. The top 2 spots are held by the PS Vita and PS4 (respectively) versions of Fate/Extella: The Umbral Star. Metal Gear Solid V: The Definitive Experience has, perhaps unsurprisingly, sold only 4,156 copies thus far.